Cloudy Tincture: What’s That White Stuff in My Jar? One of the most common questions we get is folks wondering what all that cloudy, milky, or white stuff is in their tincture. Find out what causes a cloudy tincture and what to do with it. 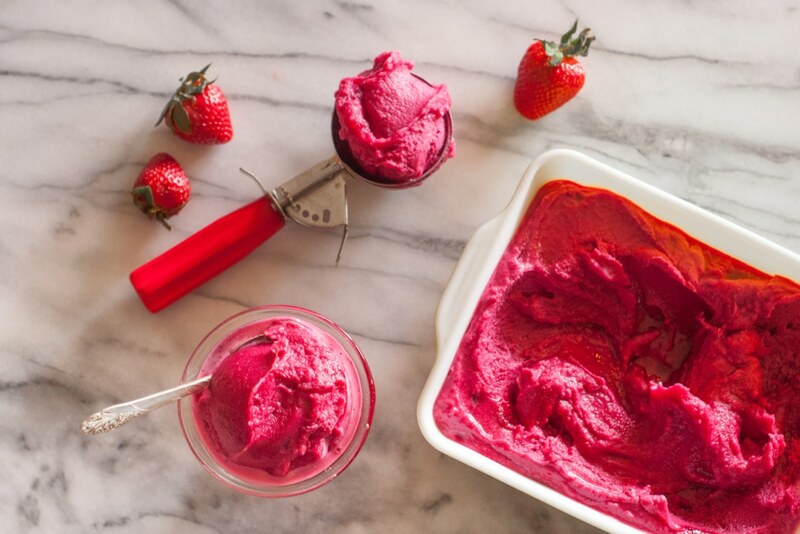 These homemade ice cream recipes contain familiar herbs like chamomile, lavender, and hibiscus. Try the recipes as written, or mix it up and invent new creations using the herbs you have on hand in your garden or pantry! What’s the Difference Between Types of Cinnamon? Did you know there are different types of cinnamon? Learn about cassia cinnamon, Ceylon cinnamon, and the different tastes, constituents, and forms including cinnamon powder, cinnamon sticks, and cinnamon chips. When it comes to supporting digestion and your gastrointestinal (GI) tract, consider teas. As you sip, the healing properties of your herbs come into direct contact with the digestive system from the moment you inhale their aromas and let the tea touch your tongue. Most digestive herbs taste pleasant (excluding strong bitters) and extract well in hot water. The simple ritual of brewing and sipping a gut-healing tea invokes good, healing, self-care vibes, too. Burning aromatic herbs and resins is a tradition found all over the world through countless generations. Learn how to make incense using commonly found and locally grown botanicals. Learn how to make delicious, healthful herbal smoothies. Plus get Kami McBride’s recipe for Lemon Verbena Nectar Smoothie – it’s cooling, calming with a splash of delight! With no baking involved, these delicious no-bake energy bites are easy to whip up! We love them as an afternoon snack alongside a cup of roasted dandelion root herbal tea. Here are six our our favorite healthy soup recipes. Packed with immune-supporting herbs and spices, they’ll warm you up and can even help keep colds and flu at bay. Prevention is one of the most powerful herbal practices, one athletes can and should draw on. The key for athletes young and old is to focus on three core areas: staying energized, replenishing nutrients, and preventing oxidative stress. Discover 10 herbs for athletes, plus a tea recipe that can support your training and your life. Make these festive and nourishing herbal gifts with the seasonal scent of evergreen trees! From body butter to lip balm, these homemade products will delight your friends and family.